There was a sensational start to the game with three goals in the first six minutes that saw Rochdale twice take the lead with Rouwen Hennings netting for the Clarets. The visitors then moved on to a 4-1 advantage before Josh Ginnelly netted our second prior to Rochdale completing the scoring right on half time with their fifth. 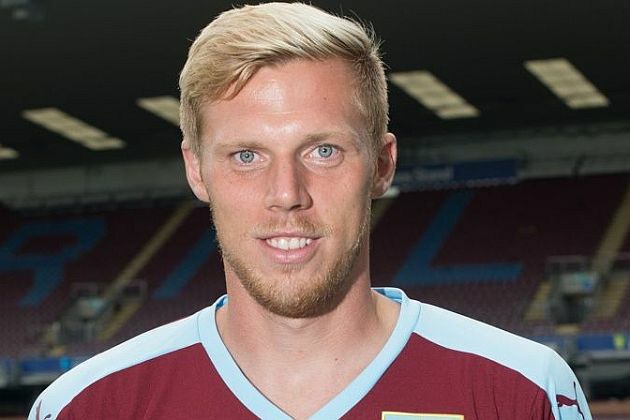 The Burnley team was: Conor Mitchell, Arlen Birch (Alex Whitmore ht), Kevin Long, Tom Anderson, Trialist (Ntumba Massanka 69), Josh Ginnelly (Jamie Frost ht), Dean Marney, Fredrik Ulvestad, Brad Jackson (Renny Smith ht), Rouwen Hennings, Chris Long. Subs not used: Danijel Nizic, Brandon Wilson.